We’re on Twitter, Facebook and more!! Follow StackTips on social networks to hear about the latest tech news, how-to guides, software tips, code snippets, mobile app reviews and programming tutorials. Show us your love by following our network and sharing content to wider audience. There are so many more ways you can connect with us. Choose the service however works best for you. Follow the StackTips on Twitter to get your questions answered quickly and to hear the latest news and updates. Follow the official StackTips Facebook page to hear the latest news and updates. Show us your love by subscribing our YouTube channel. 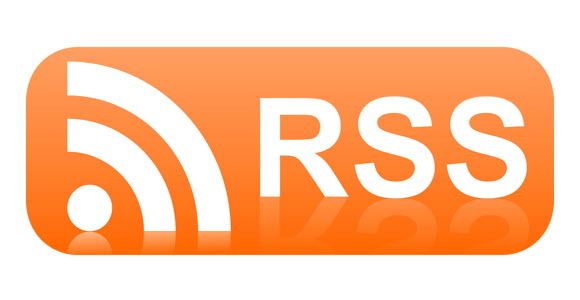 Subscribe our RSS feed and get the fresh content delivered straight into your inbox. Our RSS feed is stacktips.com/feed. We’ve recently started our YouTube channel. We publish exclusive video tutorials and code hacks on our YouTube Channel. Follow the StackTips Group on LinkedIn and get your questions answered quickly and to hear the latest news and updates. Please note, our social networking profiles are not the customer service channels. For any query related to website or want to talk to StackTips website admin, please contact us through contact form. For code errors or questions on any specific article, please start a discussion on the comments section.